Request A FREE Appointment Today! This is the most common type of name change requested. Sometimes the custodial parent desires the name change for different reasons. Sometimes adults want or need a name change. If not done properly difficulties can arise when trying to obtain a divorce license, social security, etc. 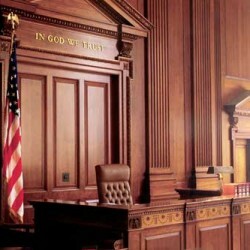 We make sure all legal documents are properly filed with the court.